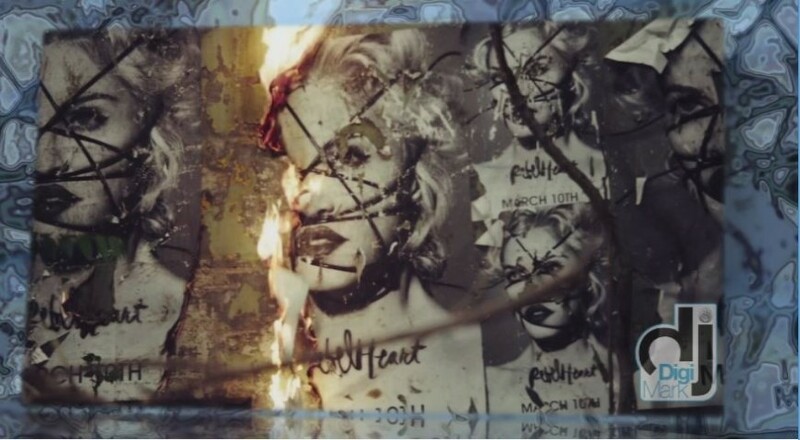 One year after its release, it is really refreshing to watch the video to Madonna`s beautiful ballad, “Ghosttown” in a different perspective. The author is Dj DigiMark that used the awsome DJ Yiannis Big Room Mix. Everything flows naturally.